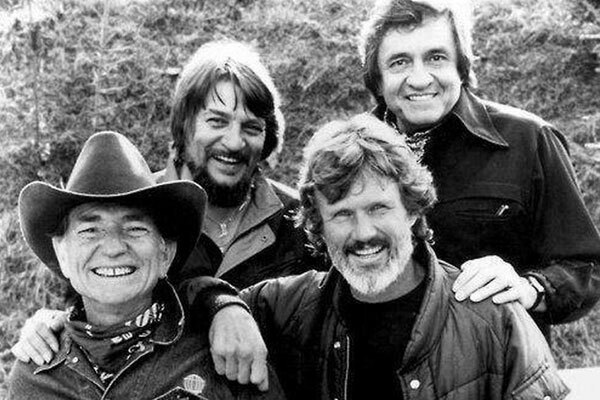 were a Country music supergroup composed of four of the genre's biggest artists well known for their pioneering influence on the outlaw country subgenre: Johnny Cash, Waylon Jennings, Willie Nelson, and Kris Kristofferson. 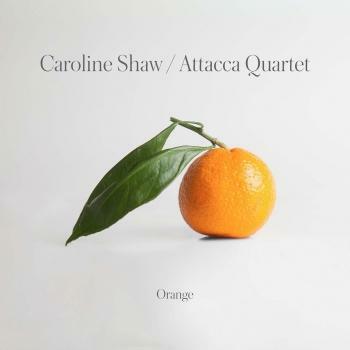 Active between 1985 and 1995, these four artists recorded three major label albums as The Highwaymen: two on Columbia Records and one for Liberty Records. Their Columbia works produced three chart singles, including the Number One "Highwayman" in 1985. 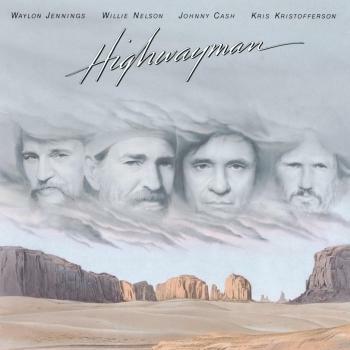 Between the years of 1997 and 1999, Nelson, Kristofferson, Cash, and Jennings also provided the voice and dramatization for the Louis L'Amour Collection, a four CD box set of seven Louis L'Amour stories published by the HighBridge Company, although the four were not credited as "The Highwaymen" in this work. Besides the four formal members of the group, only one recording vocal artist ever appeared on a Highwaymen recording: Johnny Rodriguez, who provided a Spanish vocal on 'Deportee', a Woody Guthrie cover, from "Highwayman".